Cliff and Diane Clark wanted to develop a child care center based on a simple truth: children thrive if they are guided in a loving and nurturing environment. Their vision was to create a preschool curriculum that cared for children as much as the children’s own parents would. Their vision came to fruition in 1988 when the first Discovery Point was founded. Creating a child care center environment where children could learn, play, and grow in every way, their whole-child approach focused on more than intellectual growth. The Clarks wanted to help children develop emotionally, socially, physically, and intellectually. Discovery Point was such a success that only two years later, a second location was opened. The year after, Discovery Point developed its franchise model. Discovery Point then expanded farther across the Southeast. We now have child care center locations in Georgia, Florida, Tennessee, and North Carolina – with plans to grow in within these states and beyond. With a franchise model, we ensure that Discovery Point owners are never far away from their child development centers. We believe that every child care center owner ought to be involved in the lives of their community’s children. In fact, we guarantee that the local owner of your Discovery Point will be on campus daily, ensuring the vision and mission we began in 1988 continues today. We do not grow our franchise group simply to increase numbers. We want to be sure that our franchisees are well supported and that each owner has the same passion for quality child development as we do. 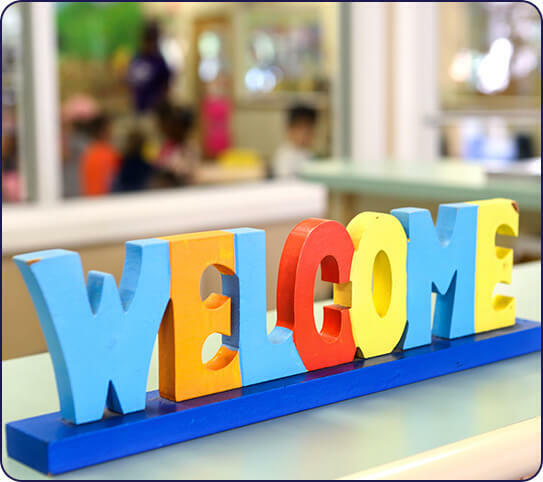 Unlike other child care franchise opportunities, Discovery Point is with you every step of the way, from construction of the Center to operational licensing, and unparalleled support after your center is open. We provide you with a turnkey business package, simplifying the start-up process for you. This allows you to focus on marketing your business while we take care of the heavy lifting. We don’t just want you to buy a franchise—we want you to be successful. Even more importantly, we help you make an impact in your community while helping you grow healthy, courageous, and well-adjusted children. In 2018, Discovery Point celebrates (celebrated – after December 2018) our 30th anniversary. Check out this infographic for more details on our journey through the years.